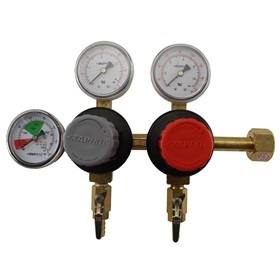 Most Taprite primary regulators for beer dispense come with 5/16" barb shutoff outlets for use with 5/16"ID (3/8"OD) tubing. 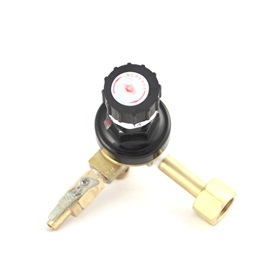 Other outlet fittings are available for easy use with both commercial and homebrew applications. 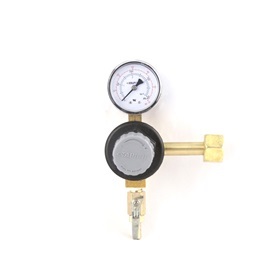 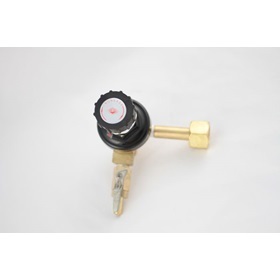 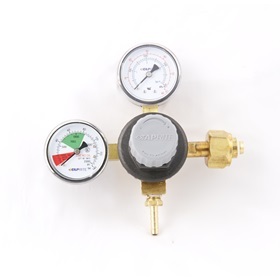 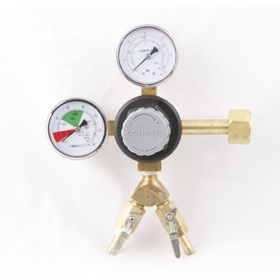 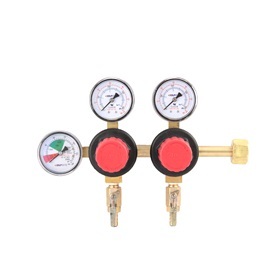 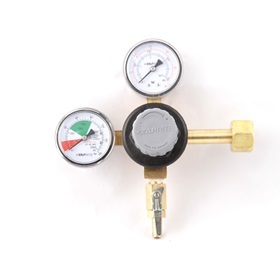 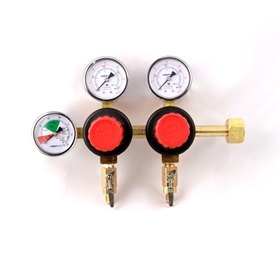 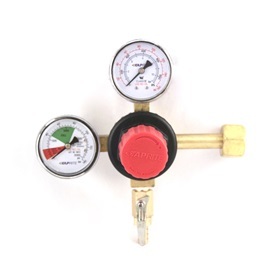 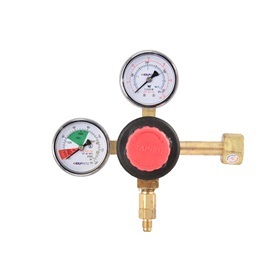 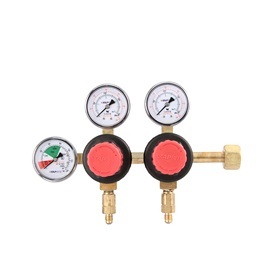 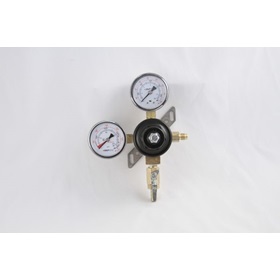 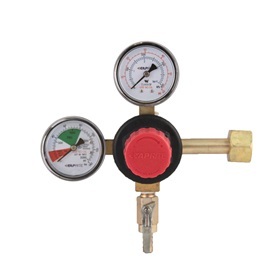 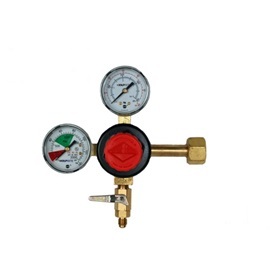 The majority of these regulators are designed to dispense in the range of 0-60psi. 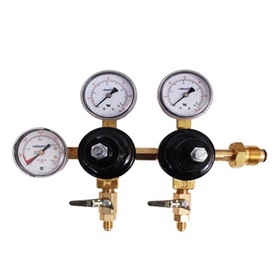 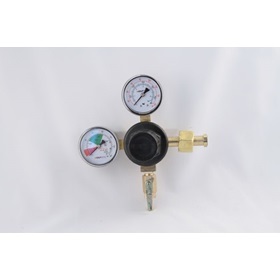 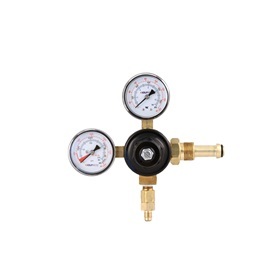 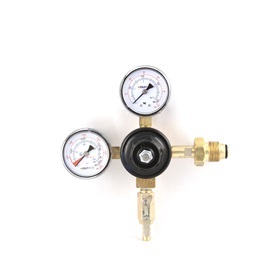 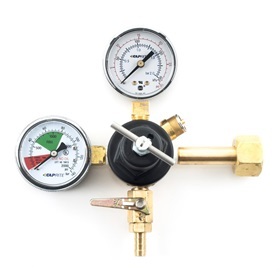 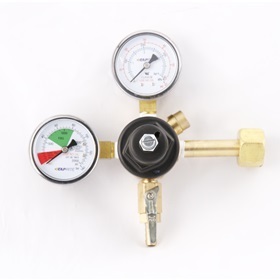 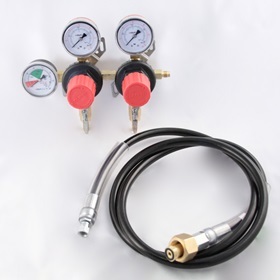 Models with a dispense range of 0-120psi are available for use with N2, beer gas, and specialty brews.